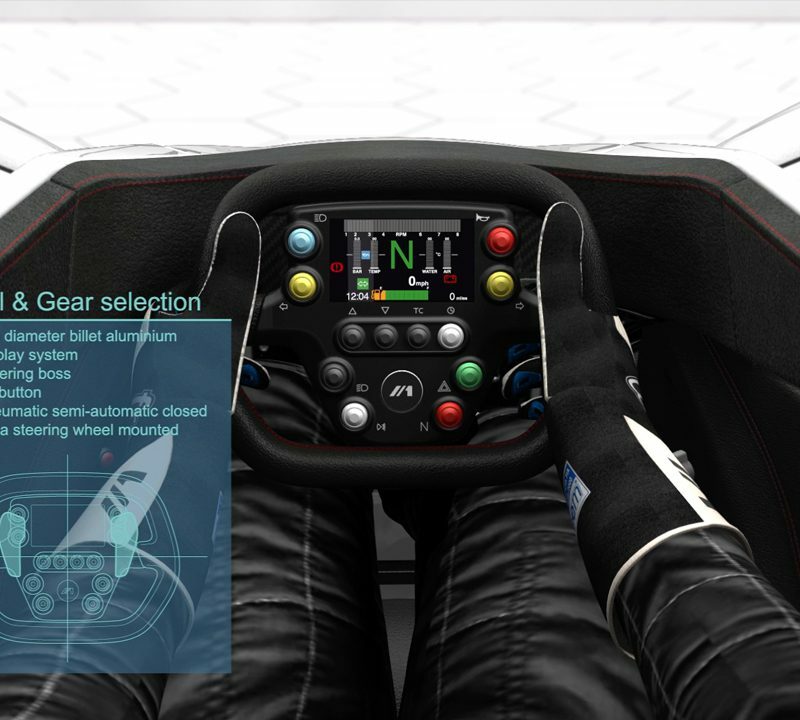 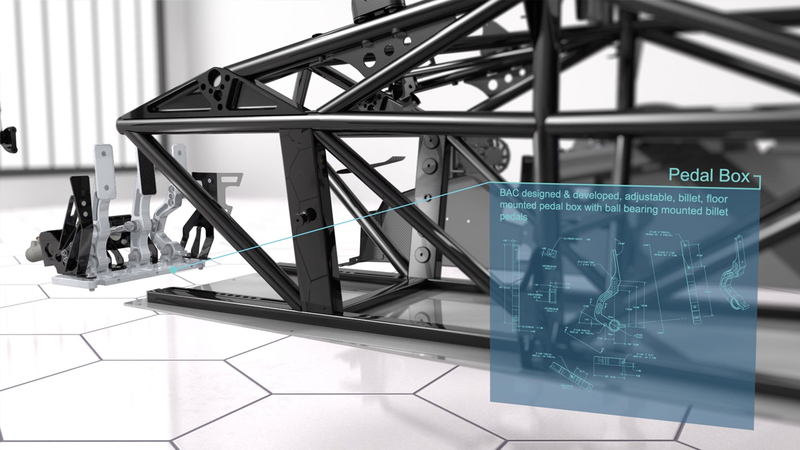 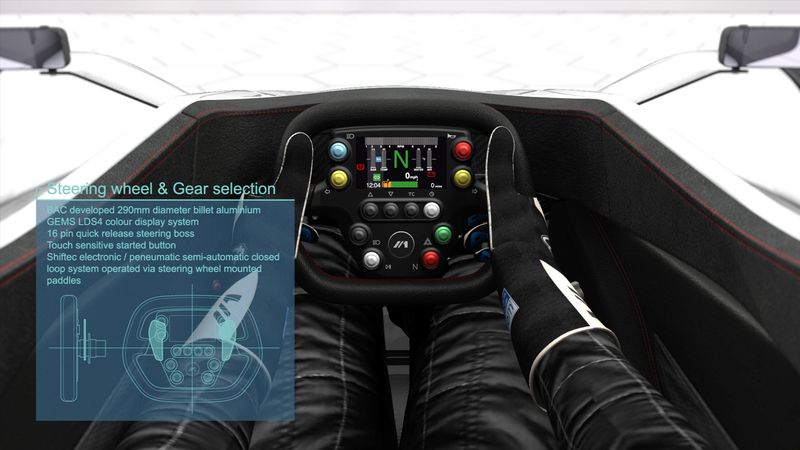 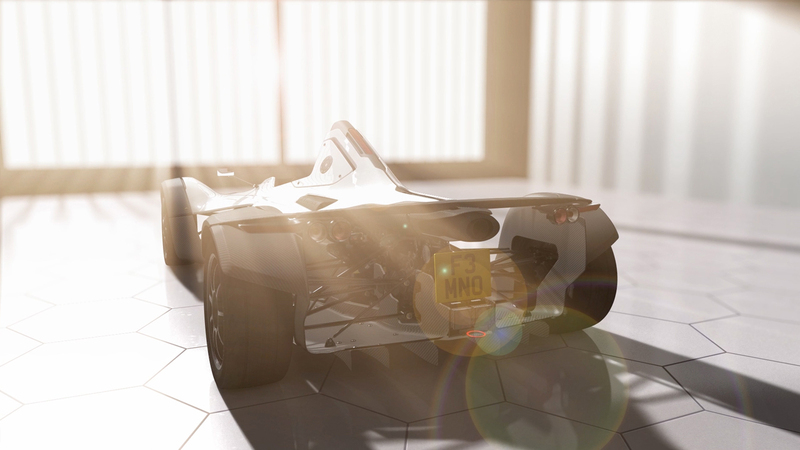 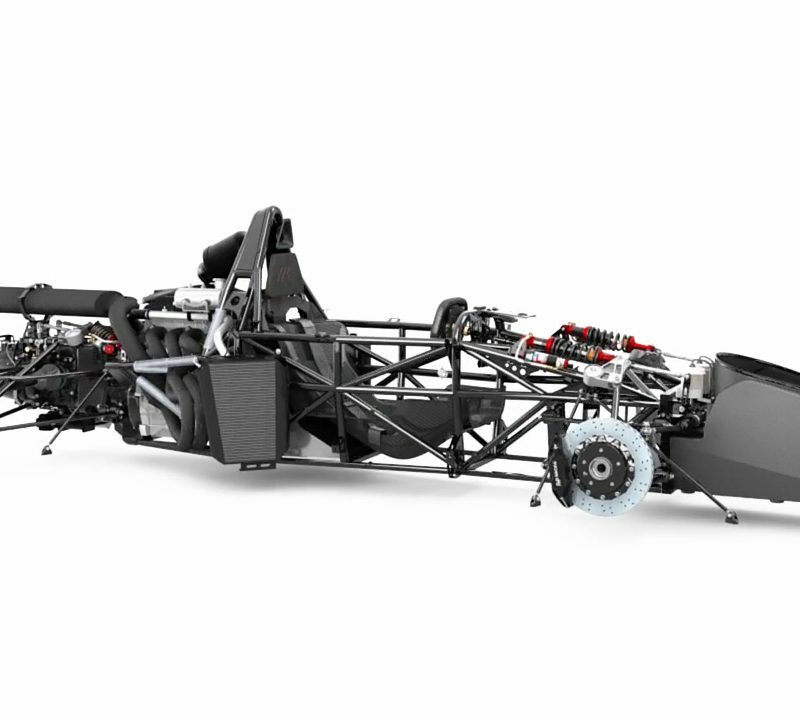 Optical 3D was commissioned by BAC (Briggs Automotive Company) to produce a Technical CG Animation of their car MONO, a road legal single seater super car produced in Liverpool. 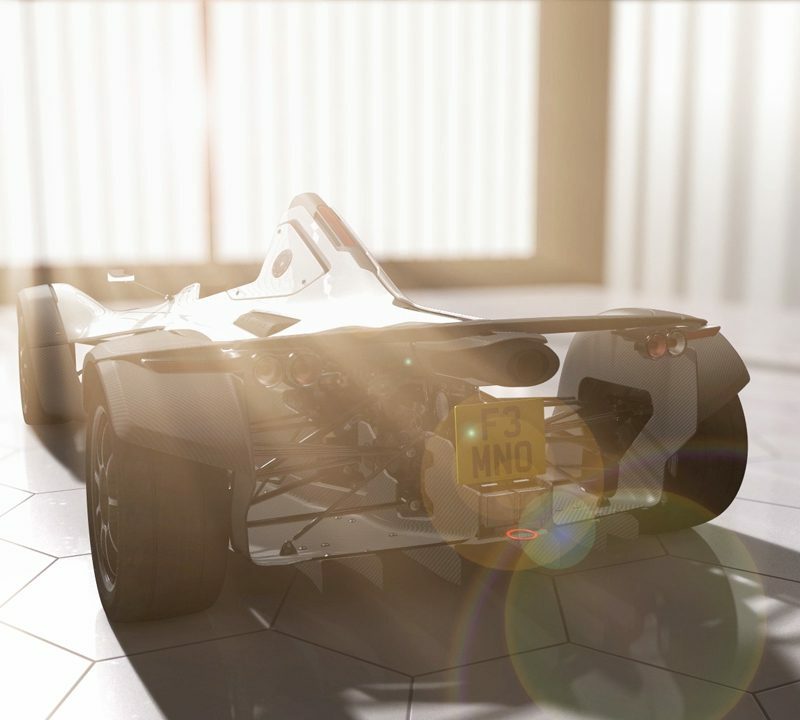 The animation had to be both technically correct and visually stunning as it was to showcase the car at the International Festival of Business. 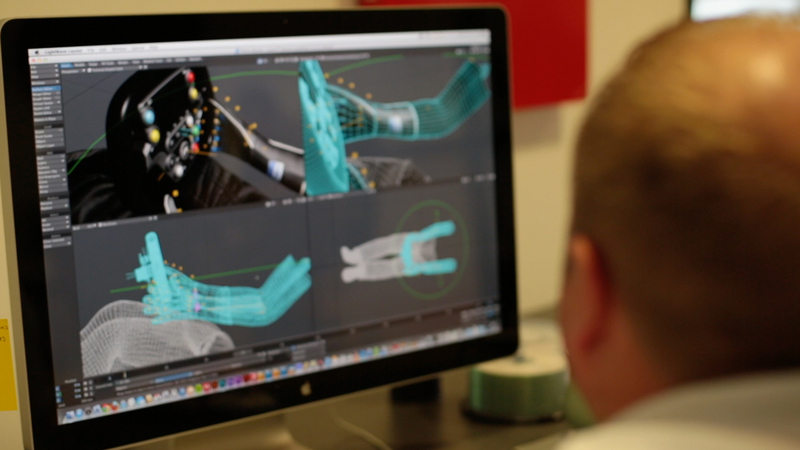 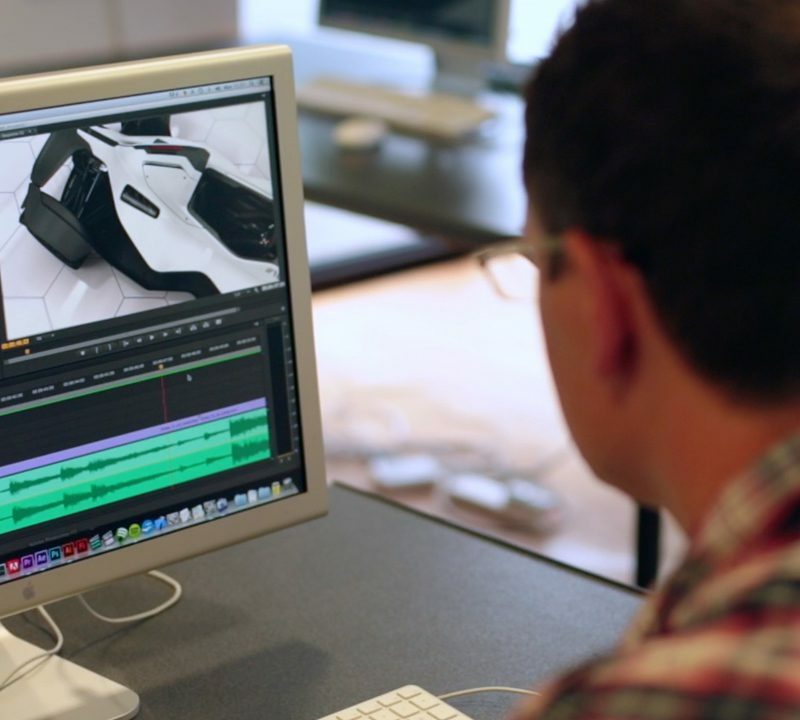 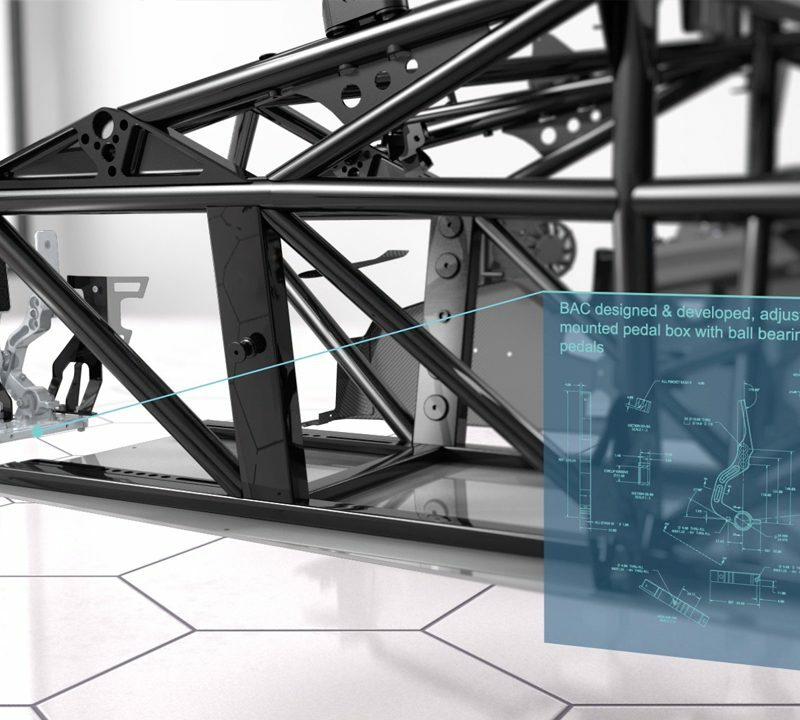 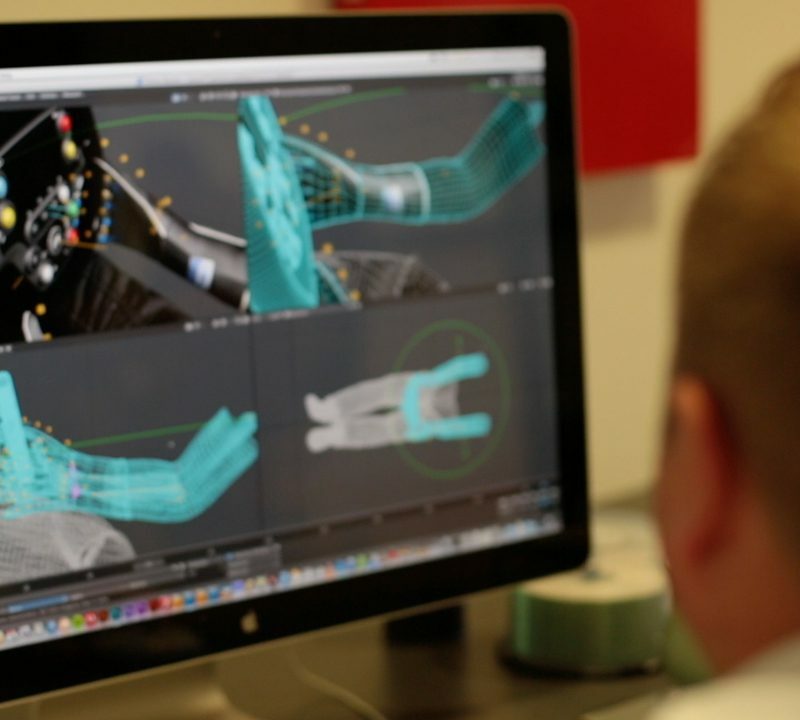 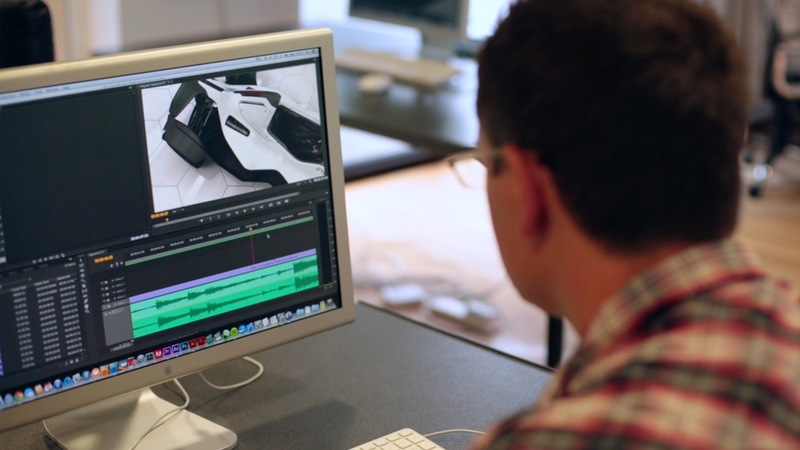 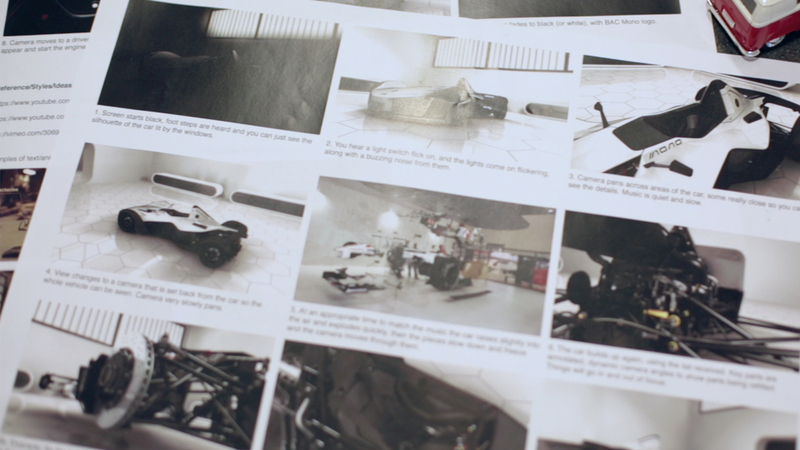 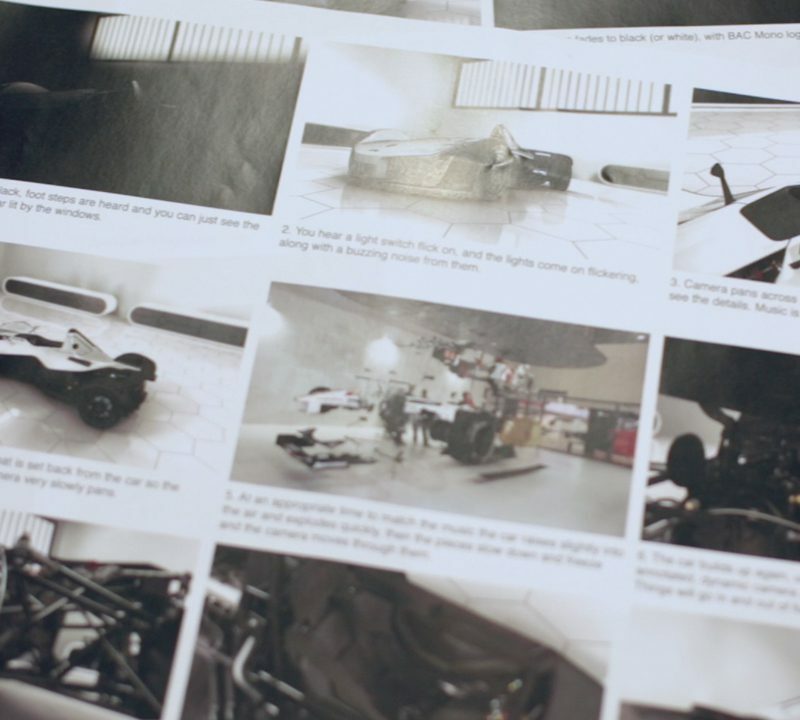 The CG Animation is also instructional, as it follows the assembly of the car in the correct order that the actual vehicle is built on the production line. 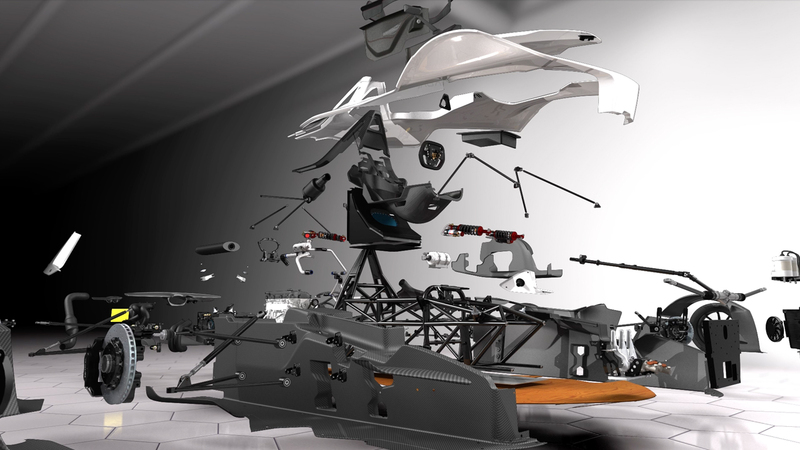 Working with their design team we developed a concept to show the car exploding into it’s individual parts and then re-assembling in an exciting and informative way. 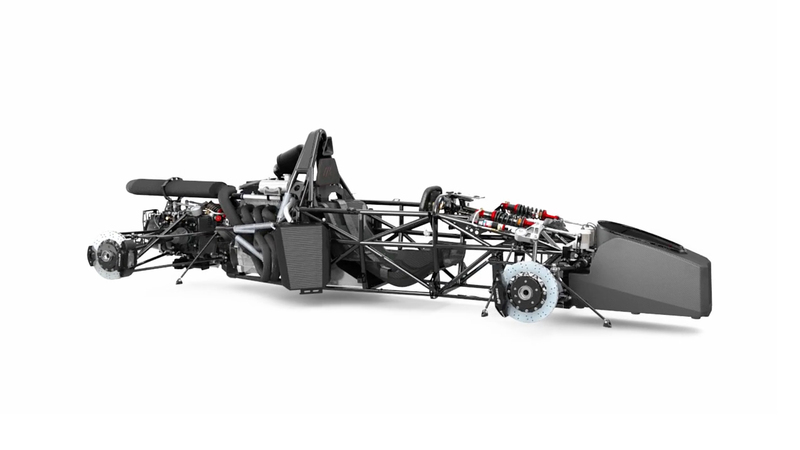 Many challenges were overcome along the way including optimising CAD models from several component suppliers and modelling parts from scratch that were unavailable from CAD. 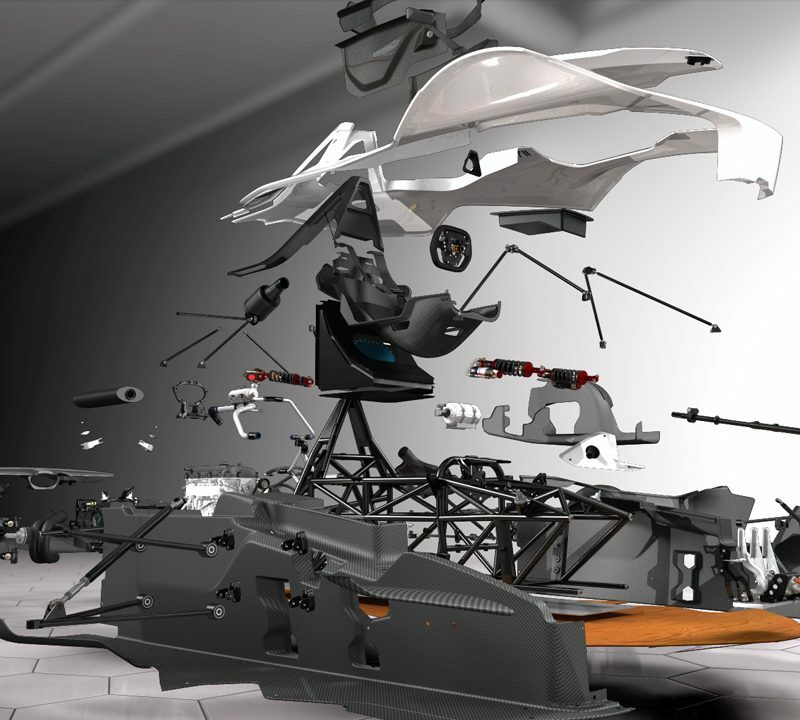 The overall animation was received extremely well and was presented on a large format display as the centrepiece to the BAC exhibition stand.